Available Color Surfmist, Headland, Pale Eucalypt, Cottage Green, Aquamarine, Sky Blue, Torres Blue, Toba Blue, etc. LYSAGHT® KLIP-LOK 700 Roofing Sheets is a new generation of wide-cover concealed roofing and walling profile. 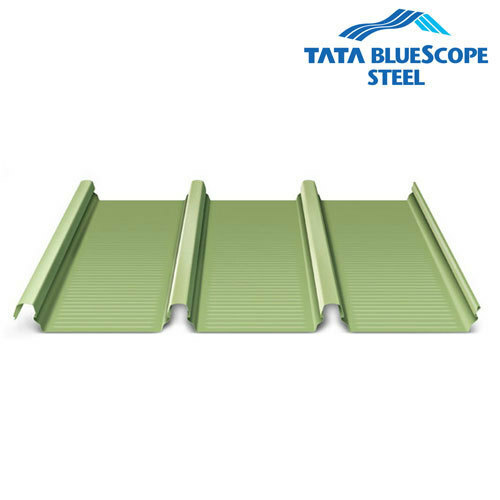 It has a wide span and the best uplift performance.